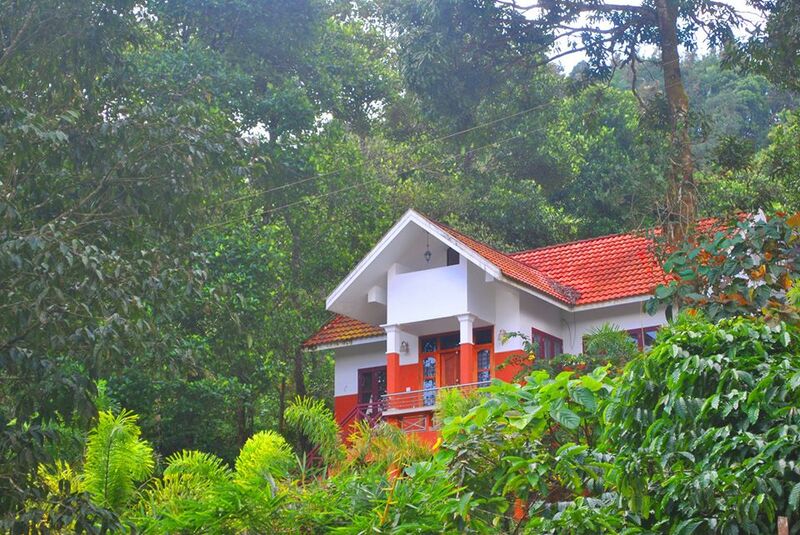 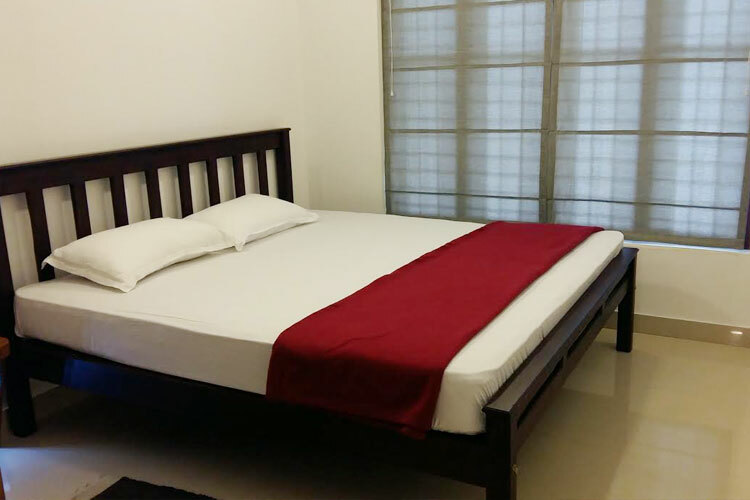 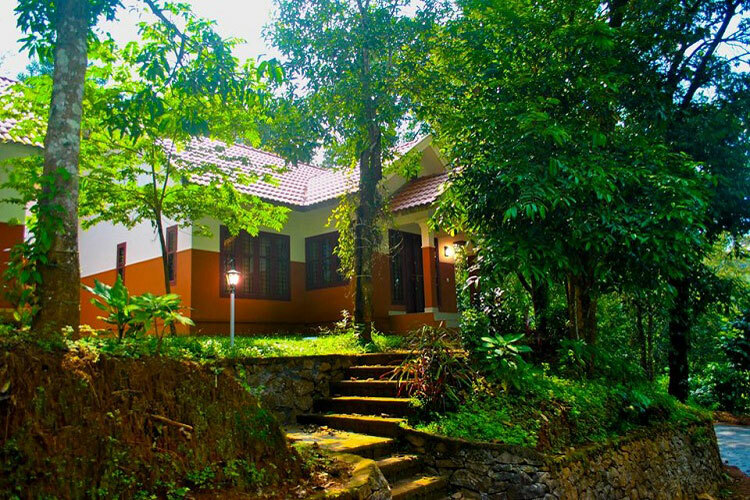 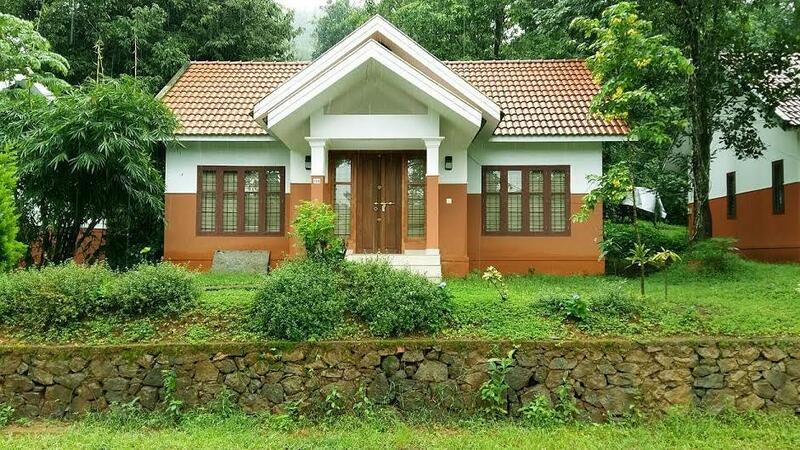 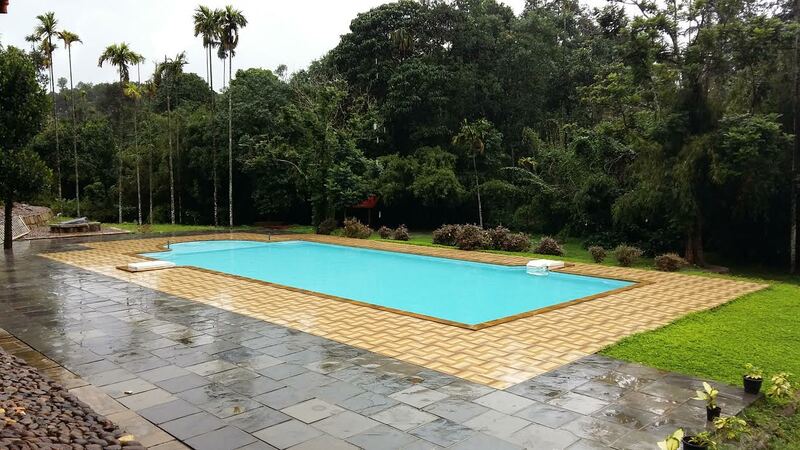 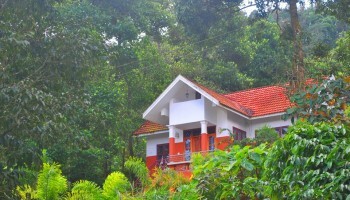 Vythiri Nature Resort is located at Old Vythiri, Wayanad which has well-furnished Deluxe rooms and Luxury villas. 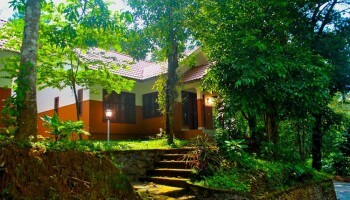 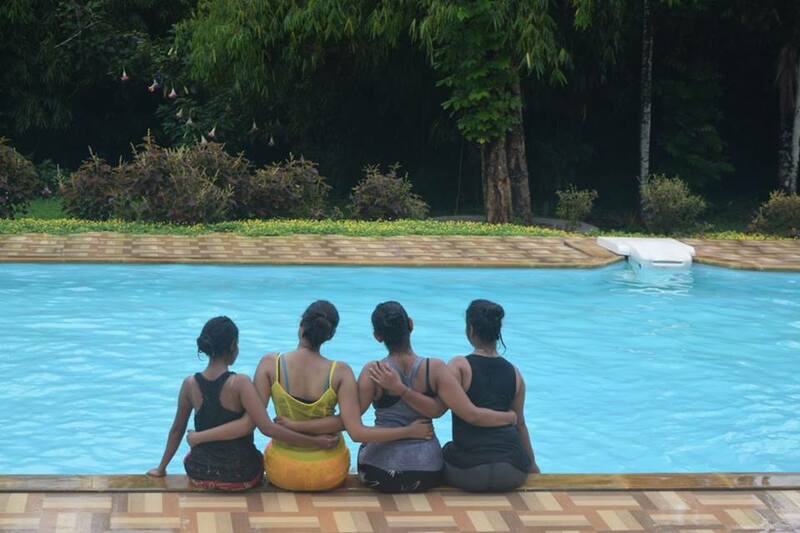 Vythiri Nature Resort is one of the best honeymoon resorts and luxury spa resorts in Wayanad. 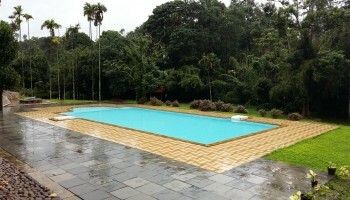 It is also a best option for family and groups. 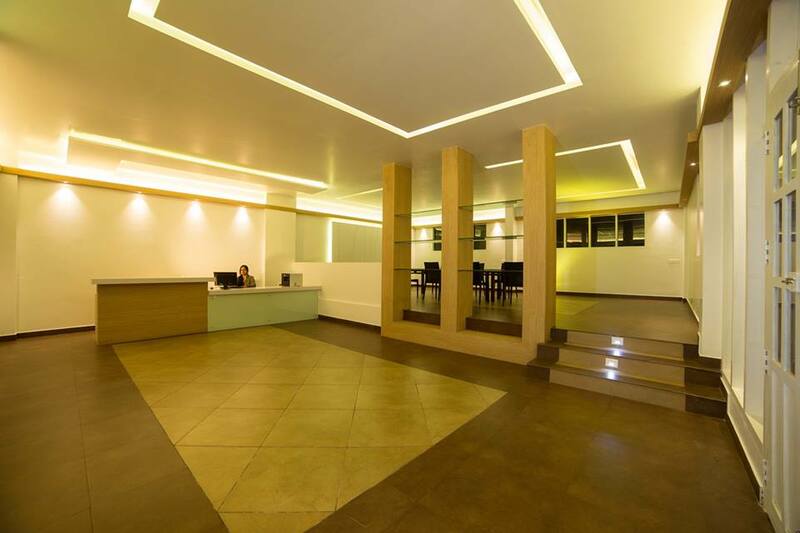 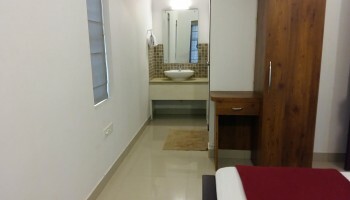 It offers amenities like Swimming Pool, Coffee shop, Bar-b-cue, 24 hrs hot water, restaurant, Chef on demand, Parking near villas, indoor and outdoor games. 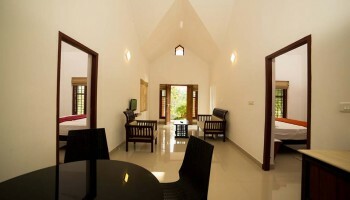 We constructed this individual tourist villa concept based on a family friendly environment for our guests. 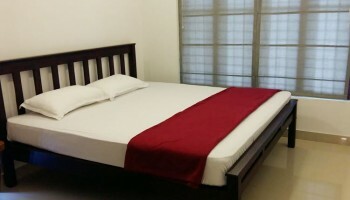 We welcome big families with lots of kids and friends. 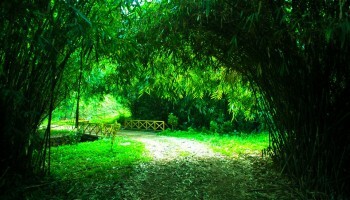 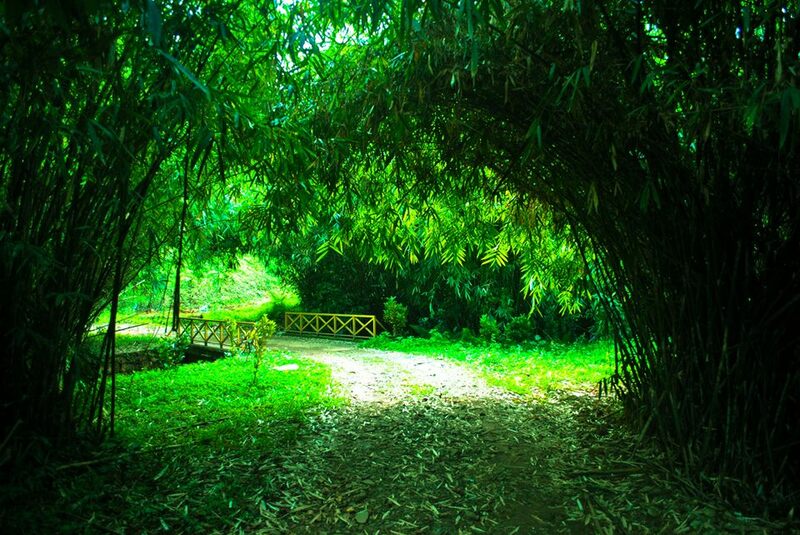 A world of enchanting and eye-catching greenery and enclosed by boundless tranquility and splendor. 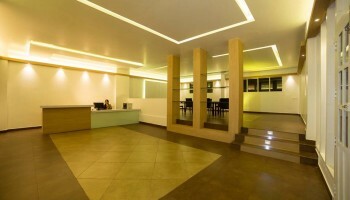 Located at Vythiri Wayanad. 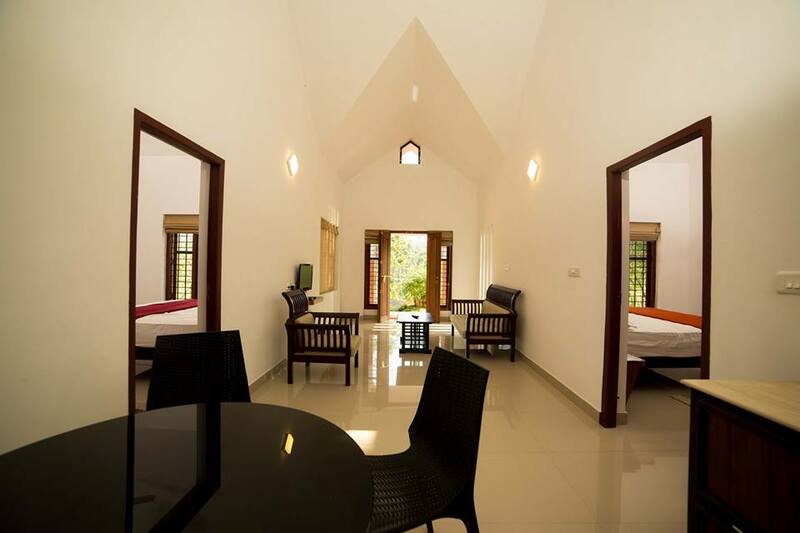 Just 1 km from national highway 212. spread across 20 acres with Deluxe rooms and Luxury villas.